Guess who’s getting married. 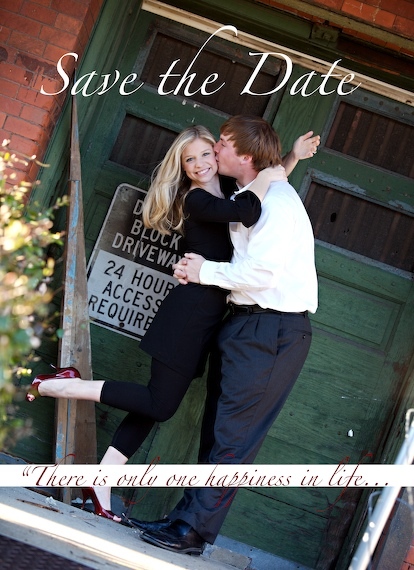 I love Save the dates. They are such a great way to show your personality!